How much make up do you own? 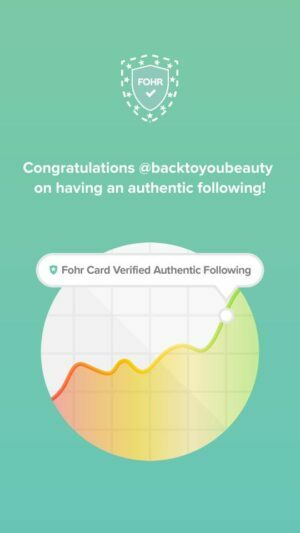 Be honest…..how much do you own, actually use and can admit really suits your skin? How many times do you get taken in by a shiny new lipstick, only to get home and discover it shows up every line on your lips and every wrinkle around your mouth? Disappointing and depressing right? 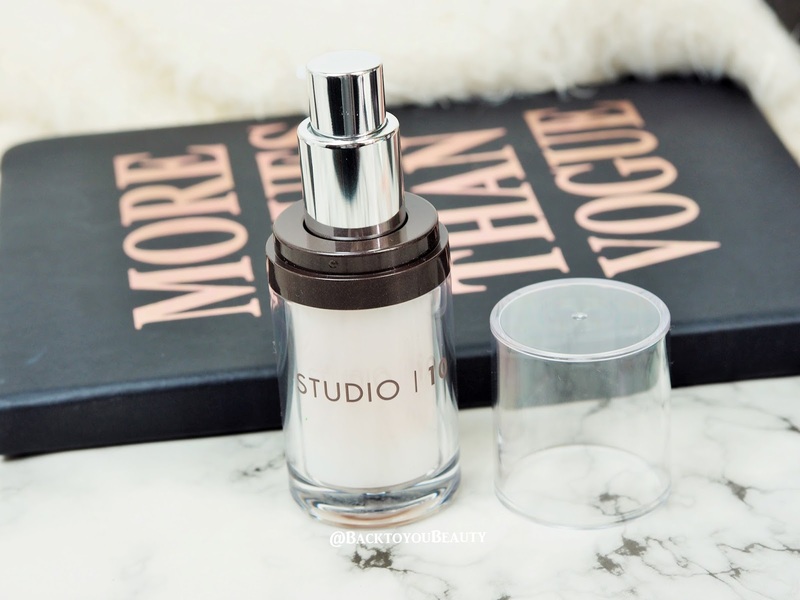 Well, Studio 10 pride themselves on ageless beauty, on using formulas and consistencies that suit more maturing skin, especially those of us forty and above. 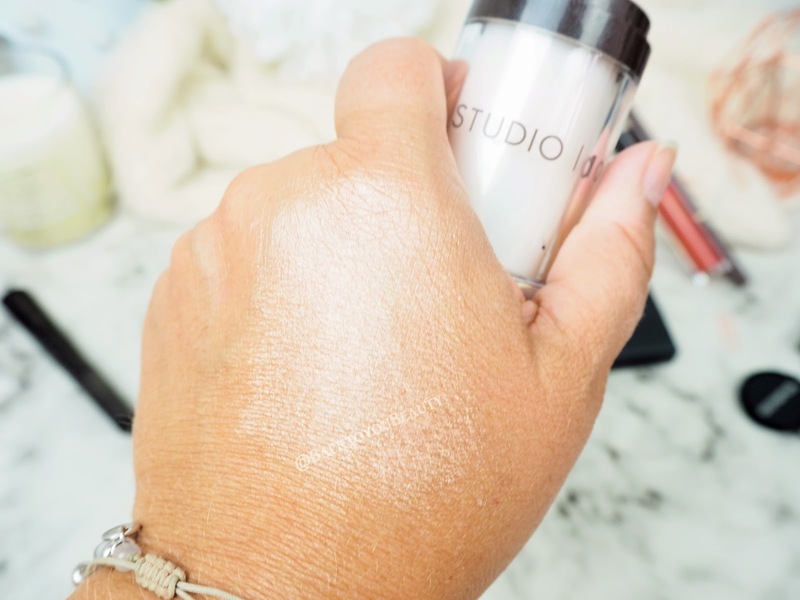 Regular readers of my blog will know I often feature Studio 10 and they are some of my most popular blog posts, which prove, more mature women are looking for more mature make up. It is so easy to get stuck in a rut of wearing the same thing day in day out, year in year out and kind of not thinking about whether it suits us anymore, because it has become a habit. 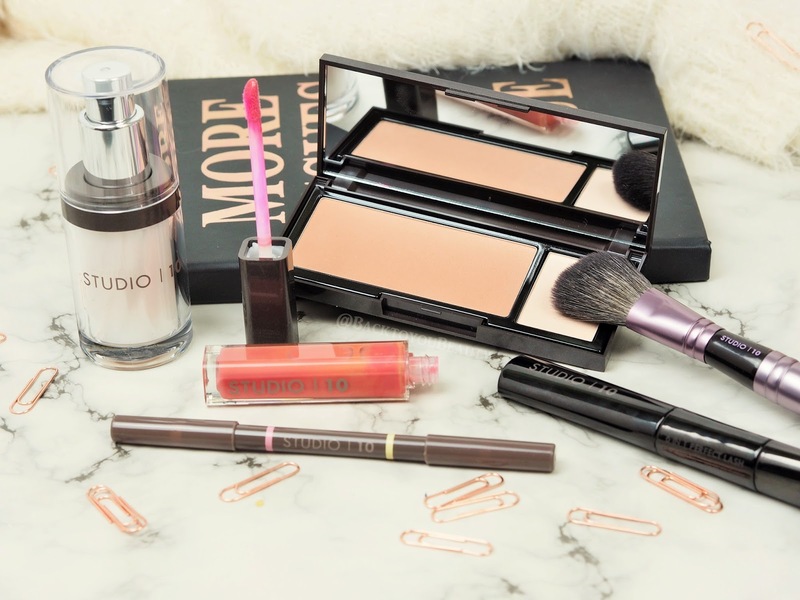 Studio 10 is an innovative brand created in 2014 by beauty insider Grace Fodor. 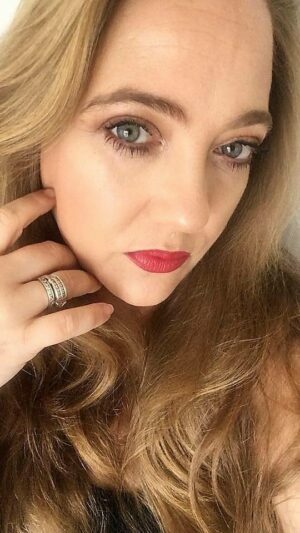 She prides herself on creating products for more mature skin that are age perfecting, skin perfecting and help us look and feel our best with just a few very clever items. These products are so well made and so easy to use, they will become part of your daily routine. Grace used her industry knowledge and with the help of dermatologists and top make up artists was able to create a range that can give us all the skills to correct and conceal the signs of ageing, whilst giving us that youthful, peachy glow. To read more about Grace Fodor please go HERE and read an Interview I had with her last year. With a huge online and High Street presence, Studio 10 are also readily available via Home Shopping Chanel QvcUK. Here you can purchase Studio 10 products at incredibly reduced prices and with a thirty day money back guarantee making them a no brainer in my opinion. Ahead of an incredibly exciting one hour long show this coming Saturday 29th July at 3pm in which Grace Fodor herself will be presenting the products, I want to share four incredibly fantastic deals for you to look out for. One of the most flattering things you can do for your skin is always look glowing and have that lit-from-within luminosity about you. It just adds a youthful look to an ageing, dull looking complexion. Now, unless you are Beyoncé and happen to have a light box and wind machine following you around, you have to create that illusion with great skincare, hydrated skin and fab make up. This is exactly where Youth Lift Glow comes into play. This is your perfect one stop shop product that does a multitude of things but ultimately lifts the complexion and makes you look, dewy and brighter. 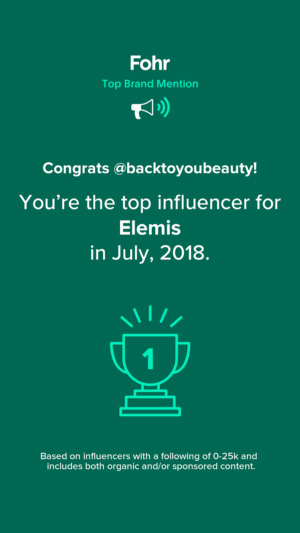 If you are a regular reader of Back to you Beauty you will know that this exact bronzer featured in last years post My top 5 High Street Autumn/Winter Bronzers. I absolutely adore this product. Set in sleek packaging, this incredibly light bronzer sits beautifully on more mature, dry skin without caking or clogging the skin. 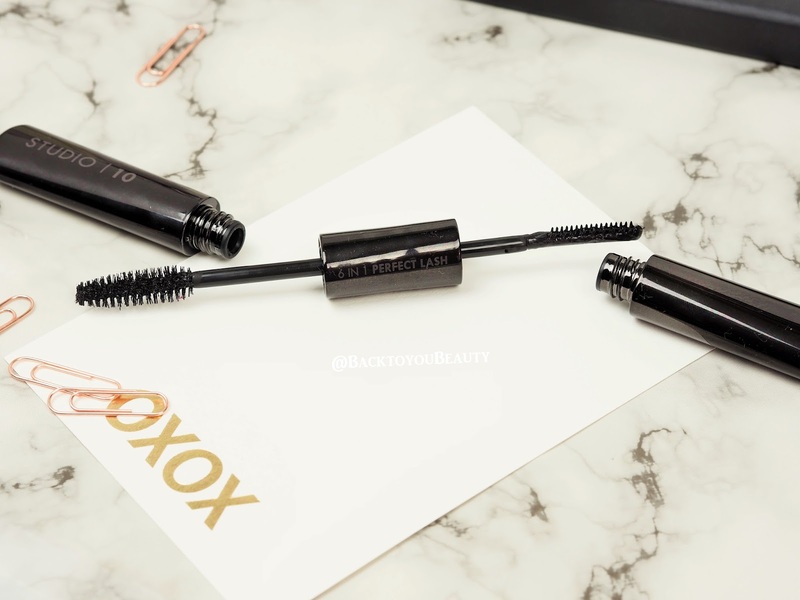 It is jet milled, making it super fine, and feels silky upon application then light as air when on the skin. 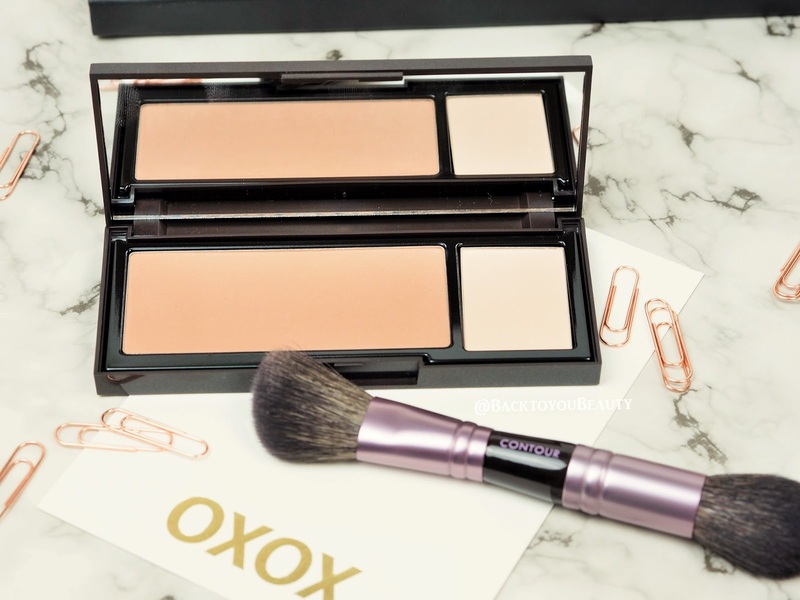 I also adore how this comes with its perfect match highlighter which can be used on the cheeks bones, under and over the brow and lift the complexion. If my skin is incredibly dull, or I am not feeling well and don’t even want to apply foundation, I apply a dusting of this over my face neck and décolleté and instantly I look healthier. Infused with D’Orientine, this helps to delay the visible signs of ageing. A wonderful bronzer for all year use that is easily blend able, buildable, perfect as an eyeshadow and great on all skin types. This is an absolute winner. As we age, we start to loose the shape of our lips. They can become thin in texture and in shape and that once voluptuous pout can suddenly look quite harsh and stern. 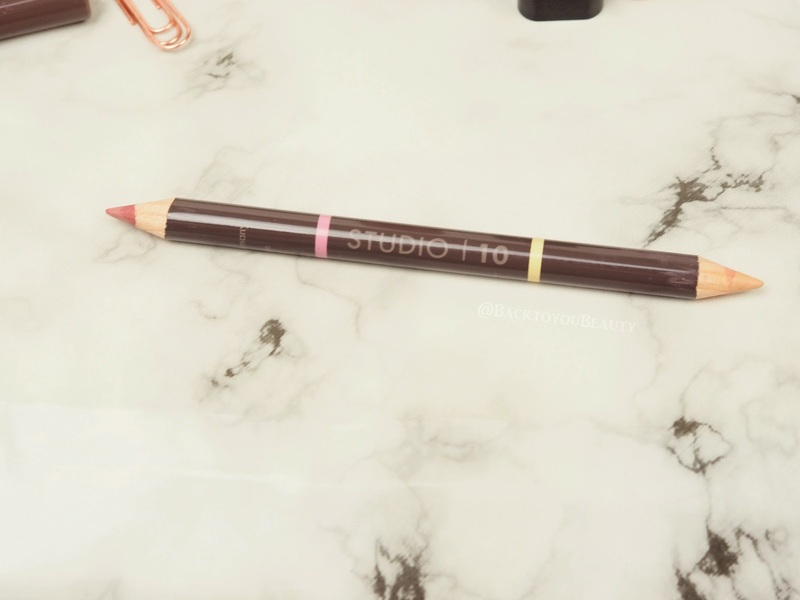 The Studio 10 Age Reverse Lip Perfecting Liner pencil is a holy grail product for me ( in fact I own four) and makes such a HUGE difference to the look and shape of my lips. This is a product you absolutely have to see to believe. 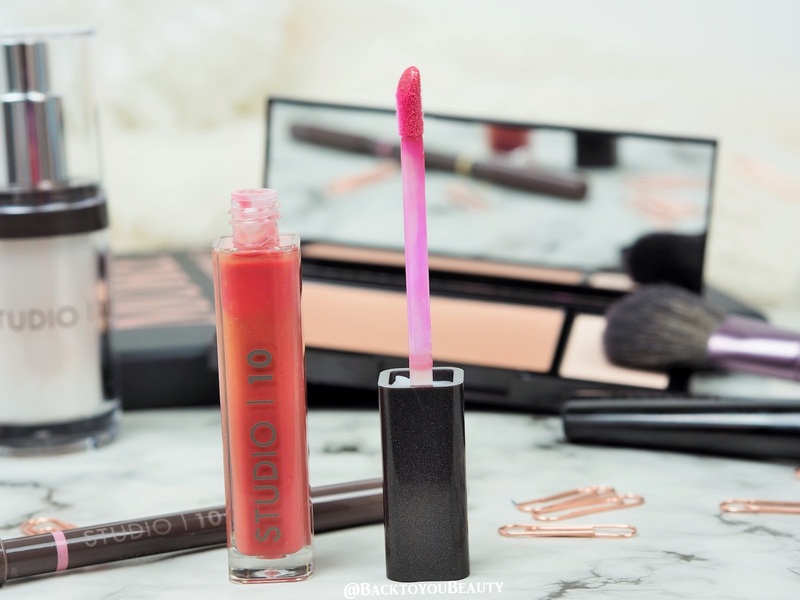 Infused with Coconut Oil, and anti-oxidant Vitamins C & E to hydrate, condition and nourish the lips, this is a super soft lip pencil. On one end you have a beautiful, natural, pink lip shade and on the other a highlight shade. 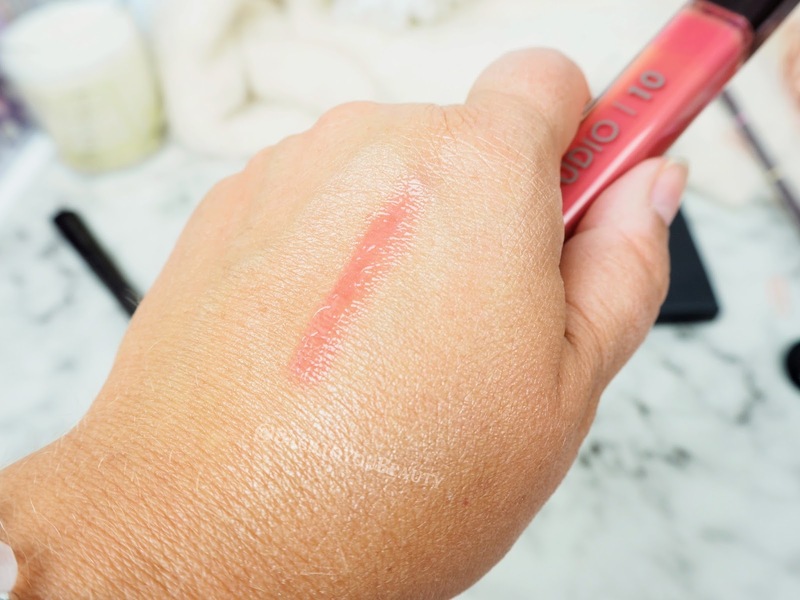 I outline my lips with the pink end before applying my lipstick and then use the highlighter end to contour the lip by applying to the outer corners of the lip and also trace around the cupids bow! It is so, so, clever! It adds definition, shape, stops lip colour from bleeding and makes the lips looks full. Whilst I cannot promise you a full on Marilyn Monroe pout, you will achieve a fuller, more youthful looking mouth, in a few easy steps. This is an absolute must have for me. A little tip is : Use this even if you are only applying a clear lip balm as it looks super natural and gives a beautiful shape to your lips even without lipstick or gloss. If sticky lipgloss infuriates you, as it does me, then this is perfect for you. It has a really lovely formula that makes it apply like a dream to the lips without that awful, tacky feeling. Enriched with Omega-3 rich Plankton Extract to protect and visibly reduce the appearance of fine lines, whilst refining the lip texture and contour, this leaves the lips looking smooth and plump. It has a slight, very slight, tingly sensation upon application and as it contains Hyaluronic Acid, it really hydrates the lips too. For me, this range is wonderful on my maturing skin. 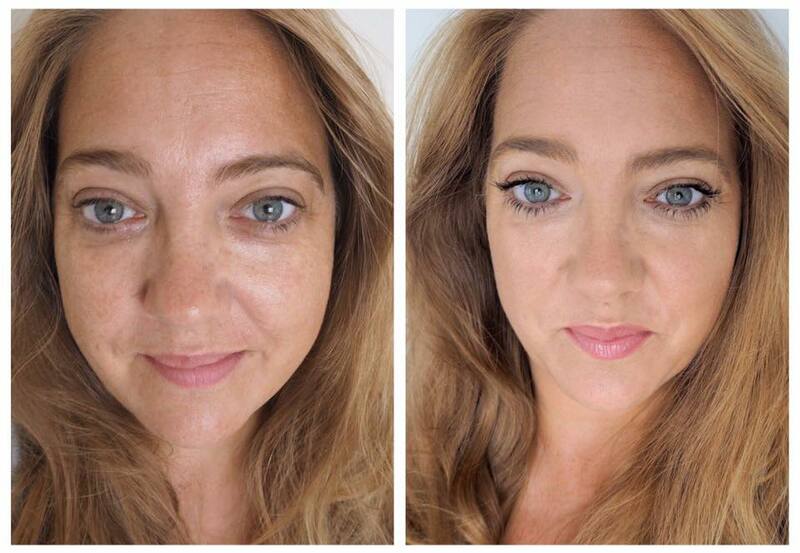 As you can see from my before and after photo above, in which I am wearing only the products listed above and the Studio 10 foundation, this brand effortlessly creates a better version of ourselves in just a few simple steps. We cannot erase our lines and wrinkles and ageing is an inevitable part of life. 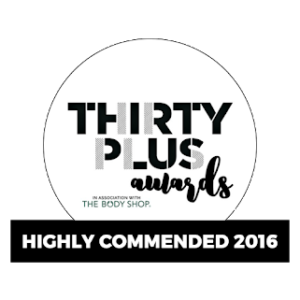 We can choose products that can give us that quick fix to give the illusion of a better, more youthful looking skin and this award winning brand was created for that reason. Make sure you tune in to QvcUK this coming Saturday (29th July) at 3-4pm where you can see Grace Fodor on air with QVCs resident beauty expert Alison Young, discussing these products in detail. All these products can be purchased from QvcUK on Satuday 29th July. Have you tried the Studio 10 range? Which are your favourite products or which would you love to try? Leave me a comment below. This post has been sponsored by Studio 10, however, as always, all opinions are my own. Please read my disclaimer at my WORK WITH ME page, for more information. "Tried & Tested: Sleep better with Feather & Down Sleep Products"
I've not tried this range before. But I'd definitely like to give the Youth Lift Glow a try. After weeks of antibiotics my skin needs a light box and wind machine. I've heard of the range but never tried it. But yeah I own a lot of makeup and use about a third of it maybe? You have me really wanting that bronzer, it looks so so nice! It would be so nice for my skin tone! I love the look of the bronzer it doesn't look overly orangy. I've never tried this brand before but I've seen it around. The bronzer looks like the perfect shade!